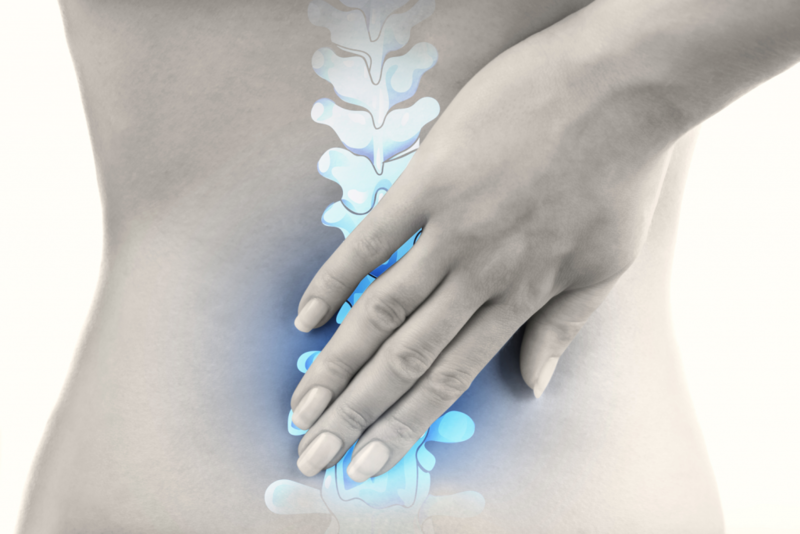 A chiropractor is a health care professional who focuses on the diagnosis and treatment of neuromuscular disorders through manual adjustment of the spine. Chiropractors are most widely known for the treatment of back and neck pain but this is simply a small representation of the benefits of chiropractic care. Any disruption of the intimate relationship between the nervous system and the spine due to misalignment can affect the body is various ways. Manual adjustment re-establishes normal spinal mobility thus allowing the body an opportunity to return to normal functionality.